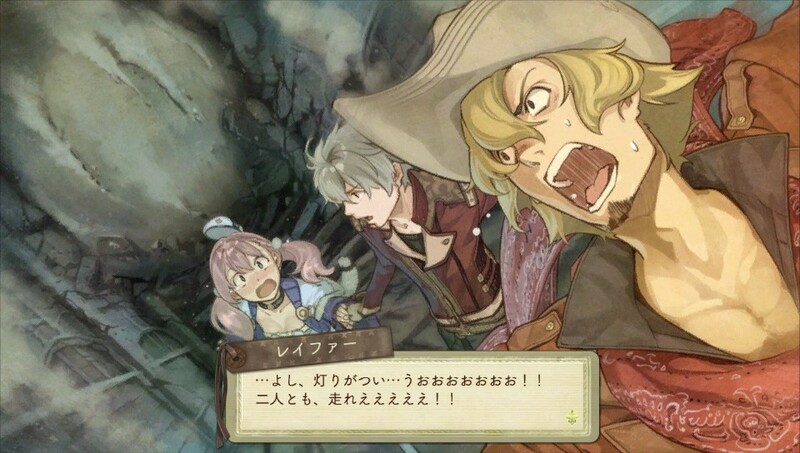 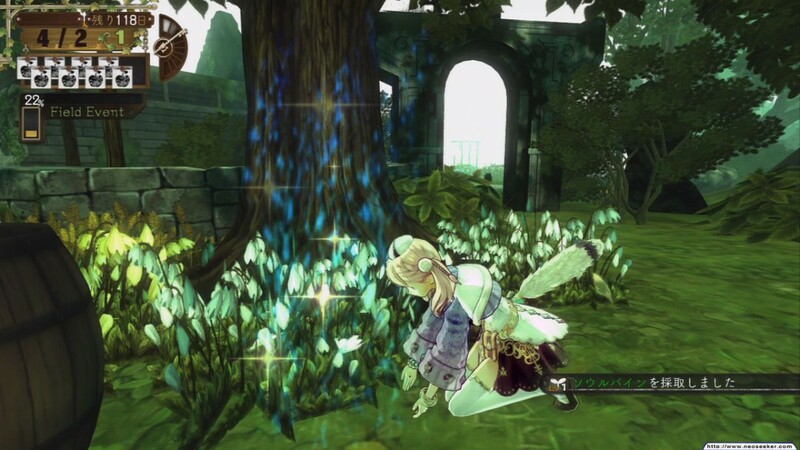 Koei Tecmo reveal January 2016 release date for Atelier Escha And Logy Plus - Use a Potion! 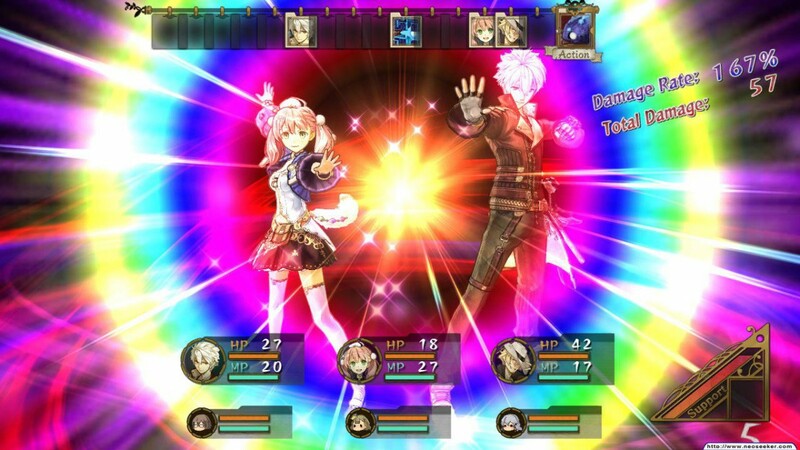 “The PlayStation Vita version comes bursting with new content including brand new event scenes inspired by the Escha and Logy anime (released in Japan in celebration of Gust’s 20th anniversary). 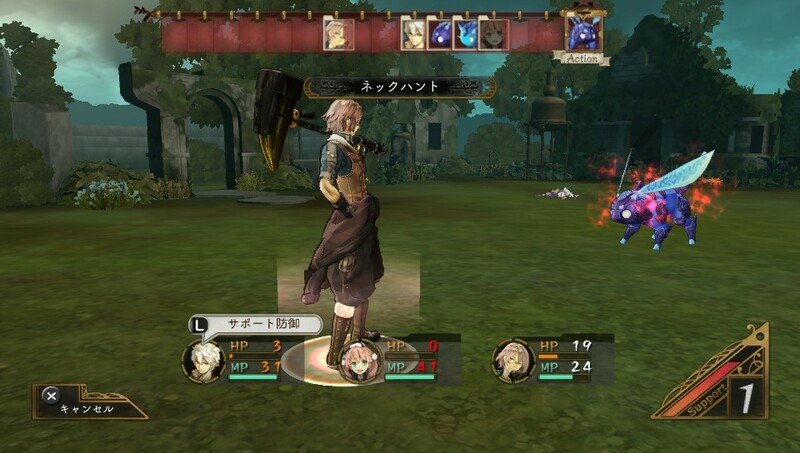 Additionally, it includes all the DLC from the PlayStation 3 version, a new playable character, new costumes, and – to the delight of fans of the Atelier IP – a series of new, augmented difficulty missions and harder ‘boss’ enemies! 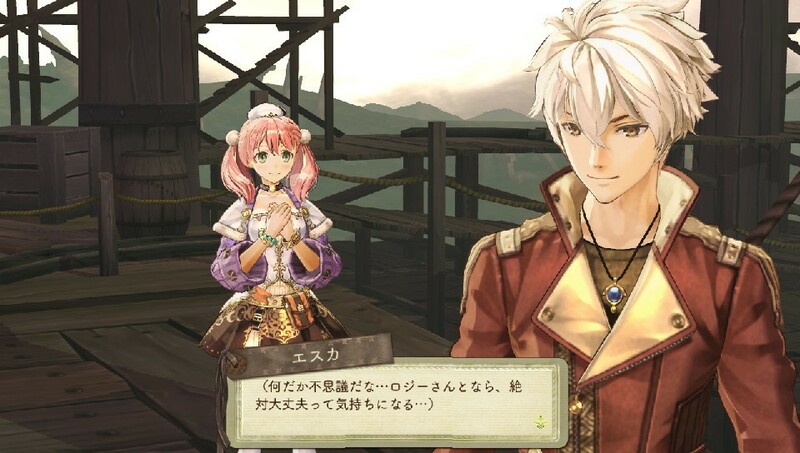 Fans looking forward to checking out Atelier Escha and Logy Plus: Alchemists of the Dusk Sky don’t have long to wait – for more details you can check out the official website.